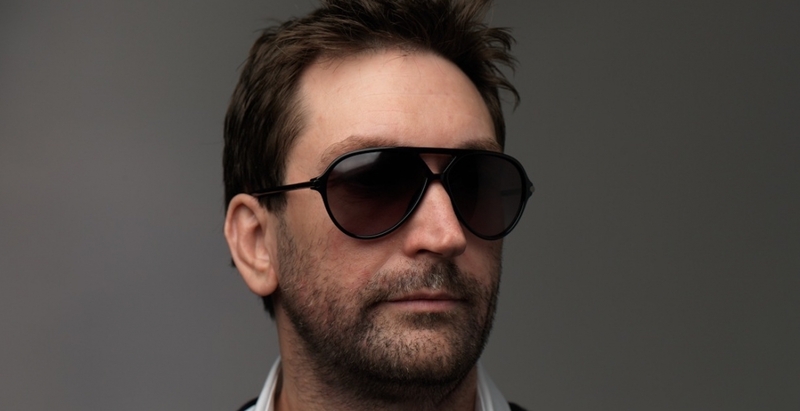 Former Rockstar North studio lead Leslie Benzies has formed a new development studio with offices in Edinburgh, Scotland and Los Angeles. According to a report from VentureBeat, Benzies’ new company – which doesn’t yet have a name but is hiring – consists of around 30 employees. Some of the more than two dozen staffers are former Rockstar colleagues, we’re told. The producer and designer noted that they want players to have the real freedom to live in the game world in the ways they want to, adding that they aim to offer a huge variety of game modes and styles that not only tell their stories but enable players to live in the identities and adventures they most want to explore. The game is being built using Lumberyard, the cross-platform AAA game engine that Amazon launched nearly a year ago based on the architecture of CryEngine. While there’s little to go on at this point, I, for one, am incredibly excited to see what comes of the project. I’ve always been interested in the concept of a real-life simulator where you can just roam free and do whatever the hell you want as nearly every object can be interacted with. I had long ago told myself that such a game would never materialize because, well, who besides me would be into that? Turns out, I’m not alone.